(Houston, Texas – September 4, 2018) WGI is pleased to announce that Nicole Chinea, CAPP joined the firm’s Parking Solutions Division as a senior project manager in its Houston office. She comes to WGI with over 15 years of experience with specific expertise in parking master planning, garage operations, strategic marketing planning, and patient transportation operations. Prior to joining WGI, Nicole served as director of parking and transportation for the largest medical center in the country – Texas Medical Center. There she assisted in the management of approximately 69,000 parking spaces and the transportation operation for a system servicing approximately 4,000 riders per day. 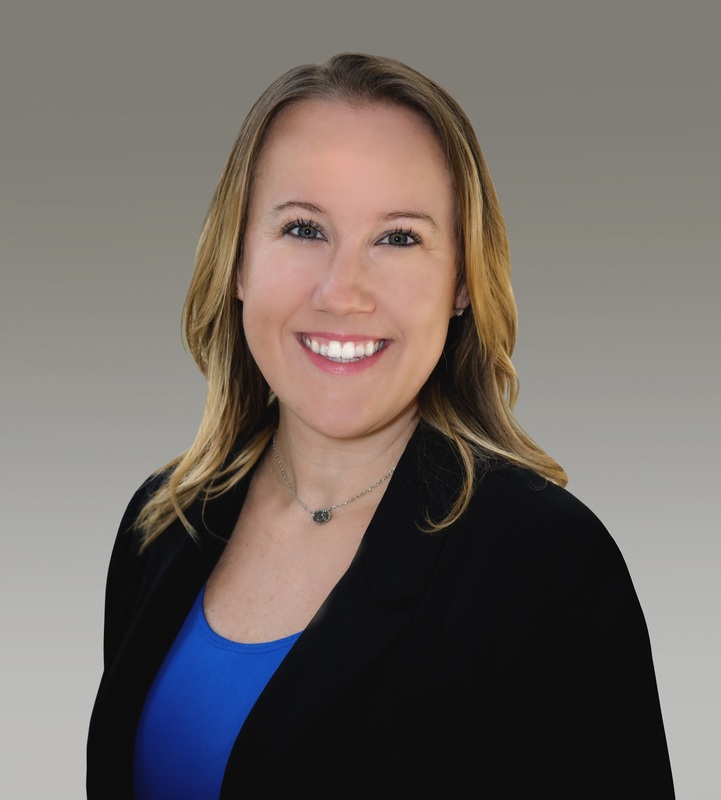 Nicole’s expertise in parking planning and design includes roles as a parking consultant with a national firm, serving as vice president of operations for a national parking operator, and working for the City of Houston’s Parking Management Division. At the City of Houston, she focused on on-street parking programs such as the Parkmobile pay-by-phone program, Parking Benefit District program, and the deployment of 1,000 pay-by-space smart meters. Moving forward, Nicole will utilize her experience by working collaboratively with the Parking Solutions team and other WGI disciplines. Nicole holds a bachelor’s degree in Business Management from the University of Houston – Downtown, is a Certified Administrator of Public Parking (CAPP), and a Certified ParkSmart Assessor. She is the recipient of the International Parking Institute Parking Program of the Year Award. Nicole serves on the Education Development Committee for the International Parking Institute as well as the Texas Parking and Transportation Board of Directors.